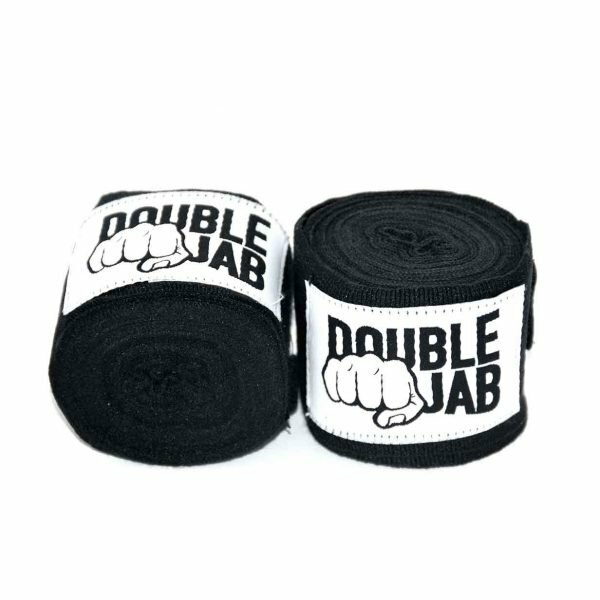 Nylon blend hand wraps. 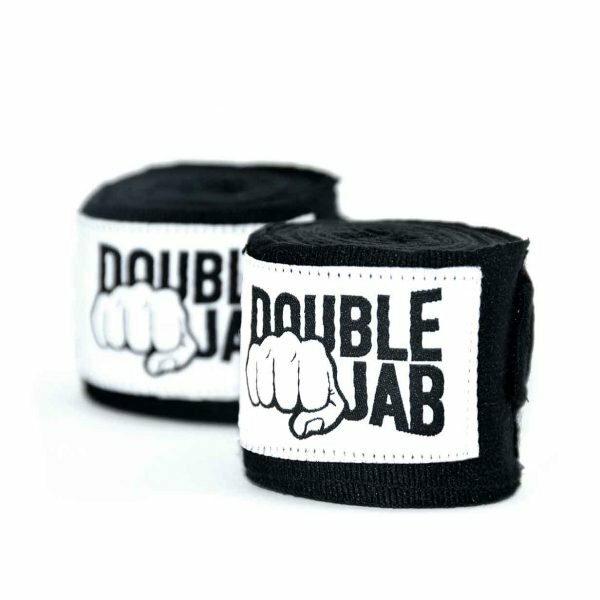 Breathable and comfortable offering great protection. 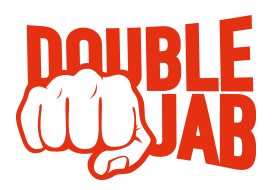 Thumb hook making application easy for the novice. Velcro fastening.  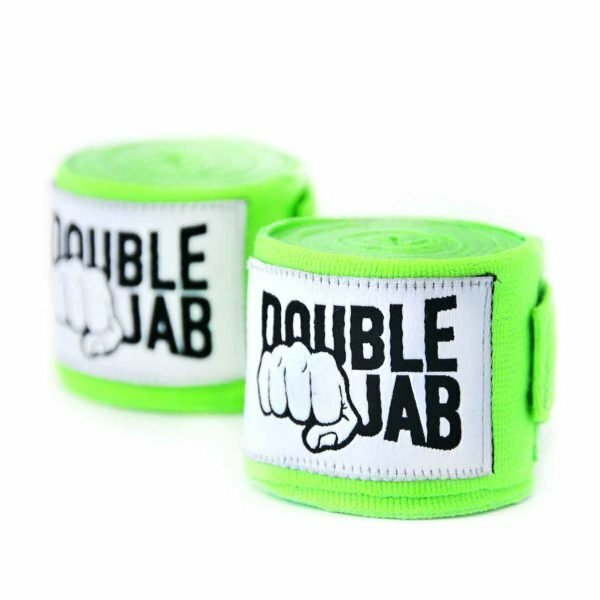 These Double Jab boxing hand wraps have a velcro fastening and are made of a poly cotton blend material, they are made to meet the AIBA International rule specifications (5 cm wide) length 4.5 Meters. 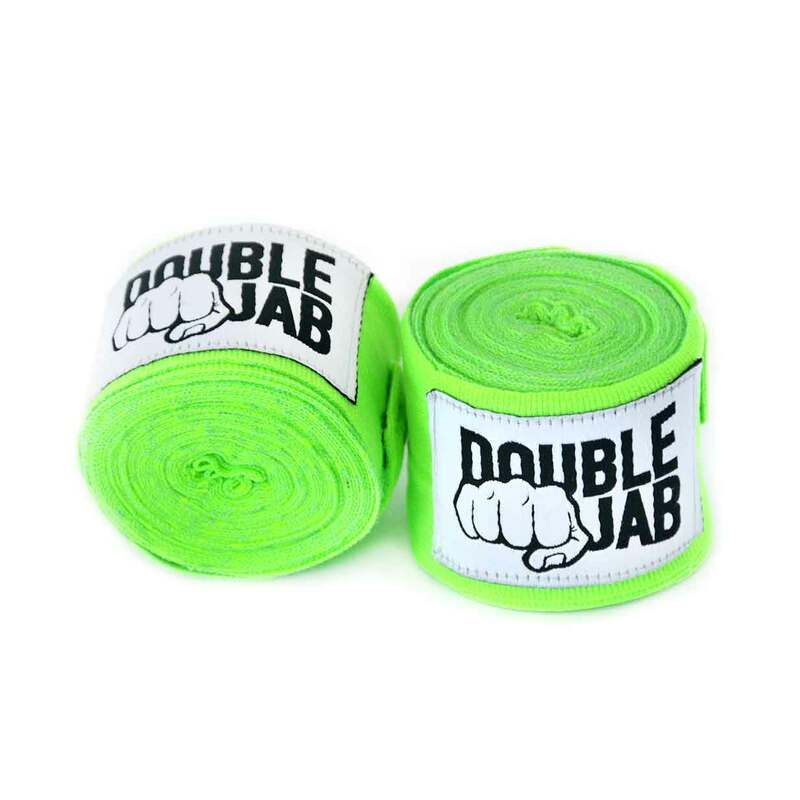 These hand wraps can be used as hand protection for other contact sports such as MMA and Kickboxing.